For a casino to succeed in the world of Bitcoin online gambling, it must have top-notch betting services and an extensive collection of first-class casino games, especially slots games. After all, numerous casino enthusiasts are huge fans of this popular and easy-to-play casino game. Thus, expect to find many Bitcoin slots in the collection of games on Bcourt Casino, a Bitcoin-powered gambling site that provides remarkable online gambling services. What truly makes this casino worth wagering in is the fact that its slots games are able to offer a top-quality slots betting experience. Powered by SoftSwiss, the Bitcoin slots boast of the gameplay features and characteristics unique to this leading casino software provider. Therefore, slots enthusiasts can expect pure excitement and entertainment all throughout their betting session. 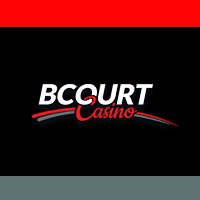 Currently, there are 11 slots games on Bcourt Casino, namely, Aztec Magic, Book of Pyramids, Cherry Fiesta, Crazy Starter, Desert Treasure, Hawaii Cocktails, Lucky Blue, Lucky Sweets, Platinum Lightning, Princess of Sky, and Sports Slot. From the titles alone, it is evident that these games have different themes and concepts, which are instrumental for any casino to continuously attract bettors, targeting various kinds of slots players—a characteristic that is well appreciated by many. When it comes to the betting experience per se, nothing bad can be said about the games. In fact, all of the Bitcoin slots in this casino perform smoothly online and have interesting gameplay. The special features included in each game like the Wilds, Scatters, and Bonuses are great additions, especially because they help increase the chances of catching winning combinations that translate to more payouts. Meanwhile, in the graphics department, the Bcourt Casino slots look exceptionally well despite not having the 3D graphics and design. The interface, animations, and the overall appearance are of high-quality, creating a visually pleasing experience. That is why those slots aficionados who prefer to place bets on great-looking slots should simply play Bitcoin slots here in this casino. While it is clear that this Bitcoin casino is more than capable of becoming a great venue to play slots in, bettors will absolutely be ecstatic to find out about the Bitcoin promotions exclusive to this casino. New players will have the chance to receive a total of 1.5 BTC when they make deposits three consecutive times. With these free bitcoins, they will definitely have more opportunities to score more payouts in the slots games. 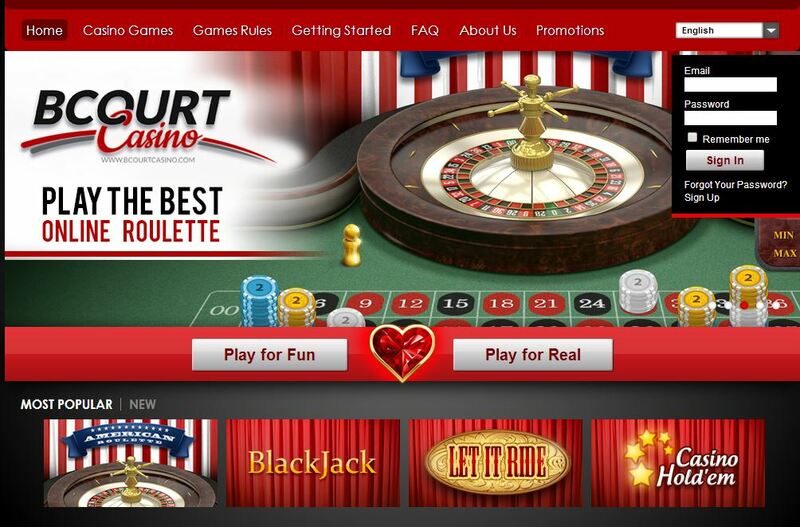 Based on the slots betting features, services, and qualities mentioned, it is certain that fans of Bitcoin slots will have a memorable and worthwhile experience playing their favorite game on Bcourt Casino. Therefore, it is highly advised to spin the reels of the available slots games in this casino to get a taste of prime-quality betting and guaranteed fun and excitement.